Education sessions across all the development themes. Sessions will be streamed live on the Internet and available for viewing off-line as well. Telecom Application Development is changing the world as we know it! Judging of the entries and distribution of $20K in prize money. Judging will be streamed live, with remote entries using technologies like WebRTC for teams to present their innovations. 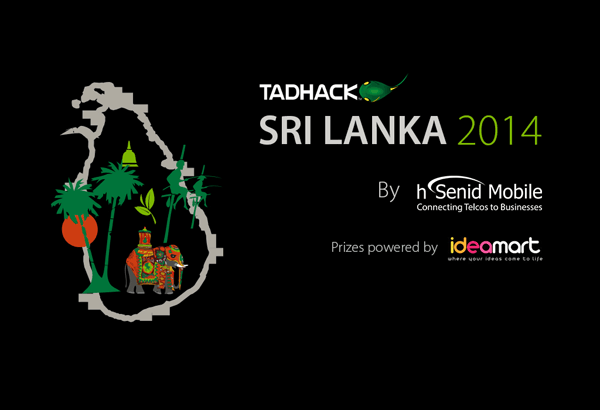 TADHack Sri Lanka hosted by hSenid Mobile will take place at Dialog Future World in Colombo. Click the image below for more information. TADHack Malaysia hosted by Celcom will take place at GTower Hotel in Kuala Lumpur. 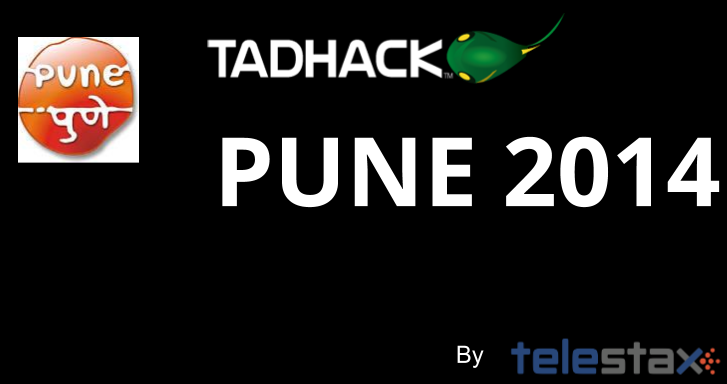 TADHack Pune will take place at Pune Connaught Place. TADHack Philippines by Globe Labs will take place at Valero Telepark. TADHack Chicago by Illinois Institute of Technology (IIT) Real-Time Communications Lab will take place at The Idea Shop at University Technology Park. TADHack Fuenlabrada hosted by Universidad Rey Juan Carlos ICT Department, School of Telecommunications will have a pre-event on 20 – 21 May.